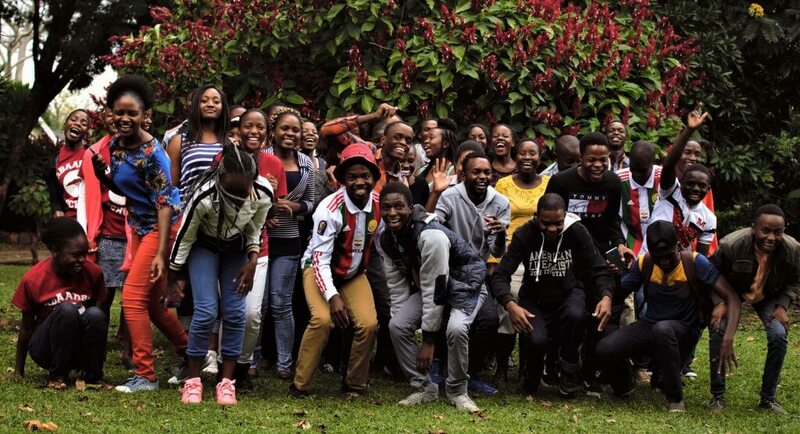 In the three years it has existed, the Zimbabwe Career Connect Internship Program has managed over time to become an interactive program that focuses on both talk and action, and this has separated it from most internship programs in the country. Reflecting on the just ended third year cycle, ZCC has grown in size and quality from a program students studying abroad join to get an internship back home to a program that allows students to build relationships and networks that last years. 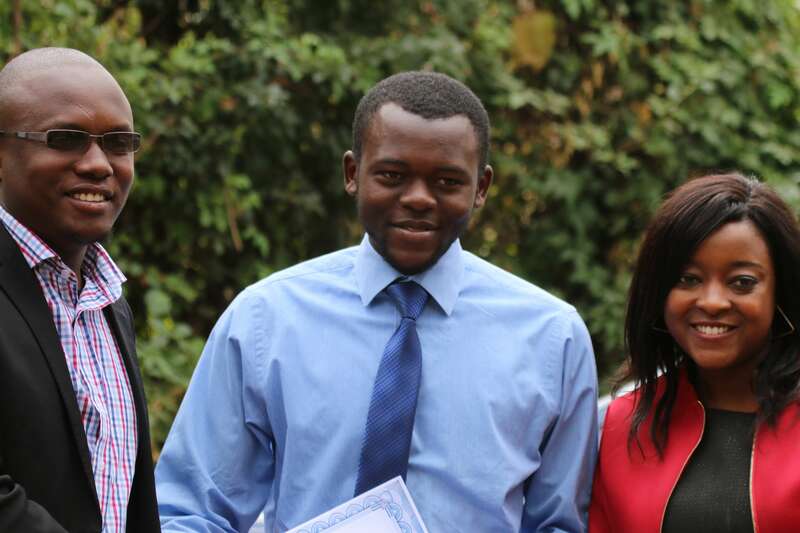 The third cohort of the Zimbabwe Career Connect students completed their program at the end of July with a graduation ceremony that centered on living through courage versus fear. Mr Mucha Mkanganwi, our guest speaker and CEO of Pulse Pharmaceuticals, provided us with a theme which was fitting for what ZCC means and stands for. For many returning home to Zimbabwe is a daunting and fearsome experience. Many are plagued by thoughts of unemployment that eventually cripple them into not moving back home. However, Mr Mkanganwi, who over the years has invested his time and resources into mentoring the youth in Zimbabwe, spoke on how young people should not be afraid of coming home as Zimbabwe is one of the exciting places to be. 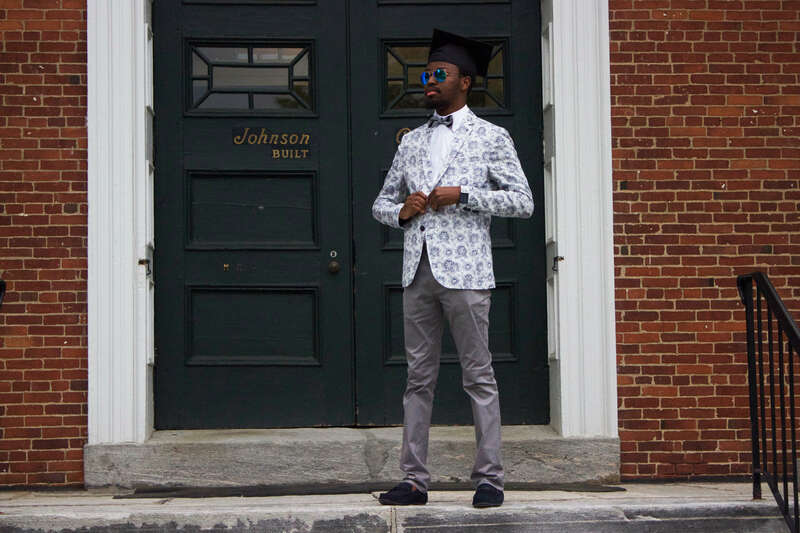 He gave Pulse Pharmaceuticals, the company he heads, as an example of the opportunities young people can create for themselves in a country that is still growing. The event was well attended by the students’ supervisors and mentors; a testament to the tremendous support ZCC has received over the years. 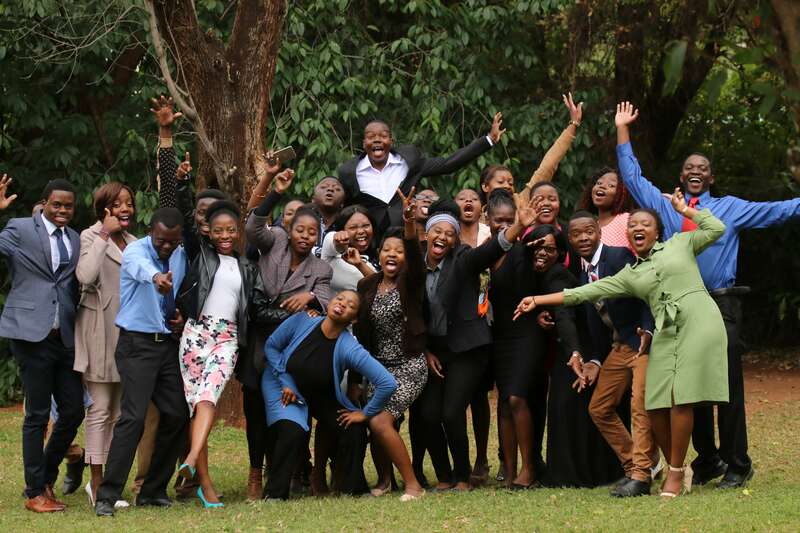 This year saw 25 students placed in Harare, Shurugwi, Mutare and Masvingo with various companies and organizations in both private and public sectors. We were also able to conduct site visits with institutions that joined us this year. These include Anglo American/Unki Mine in Harare and Shurugwi, Quest Motors in Mutare, Plan International Zimbabwe, Baker Tilly and First Mutual Holdings. The site visits are meant to evaluate our program and to share ideas on how we can make the ZCC program an effective and efficient one. What makes ZCC a special program is how interactive we have managed to make it. Every Friday morning students meet to discuss opportunities, challenges and experiences. Students are able to share work related experiences such as being the only female engineer intern at a large firm or working in public health in the most rural parts of the country. This not only becomes a safe space for students to share their challenges but also provides a platform where students are able to improve skills such as assertiveness, tolerance and critical thinking outside the workplace. We were also able to invite speakers who spoke on network building, shared their coming home experiences and gave advice on being a Zimbabwean professional. ZCC in June and July was an amazing two months that exposed some of Zimbabwe’s young bright minds to the work and opportunities that Zimbabwe has to offer. 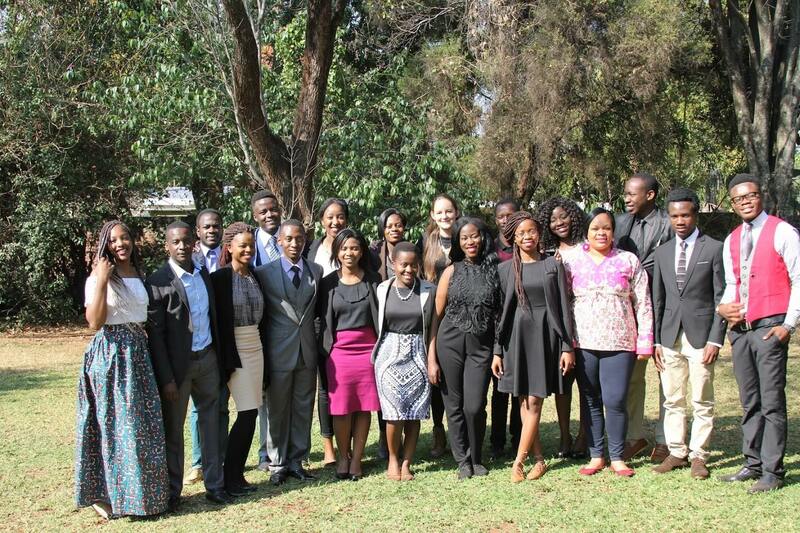 We look forward to the next cohort of ZCC students. ZCC Applications will open in November 2017 through January 2018 for the June-July 2018 internship program. how do I apply for the next intake. I have a Development Studies Masters degree and would be very interested to be part of this ! ZCC is for undergraduate Zimbabwean students who are currently studying in the US, Canada or Mastercard Scholarship programs worldwide.